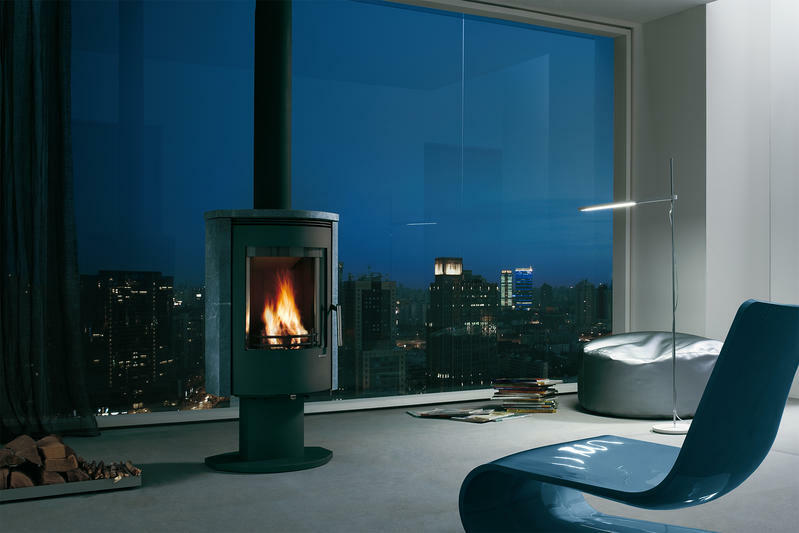 Modern stoves have evolved a lot from the traditional fireplace. While keeping the magical beauty of the burning fire, technological innovations have created products that are much more efficient, safe and easy to use. 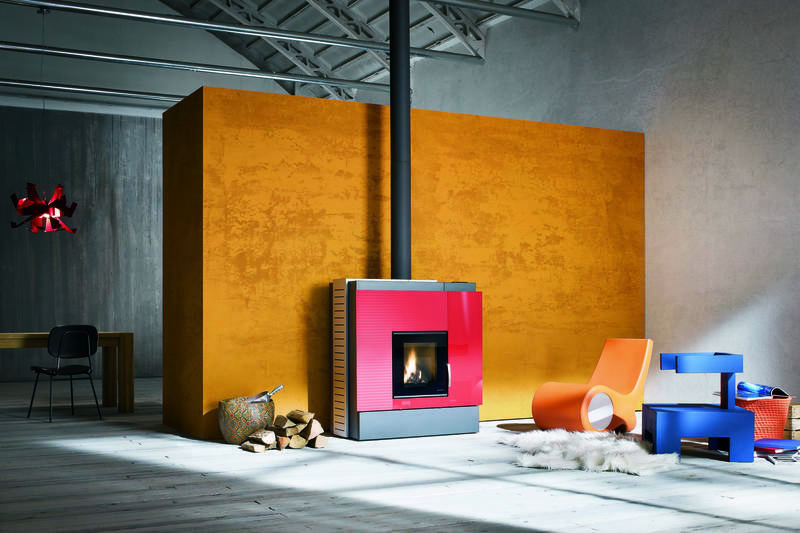 Traditional wood-burning stoves offer the traditional beauty of a wood burning fire. 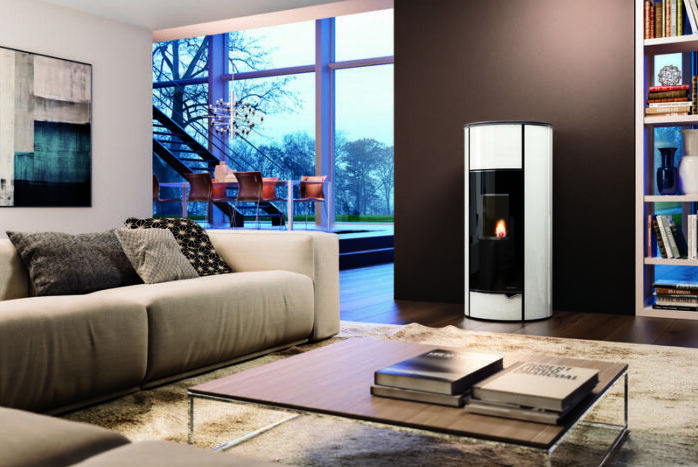 Pellet stoves have increased functionality with the possibility of automated and programmed control for the busy homeowner. Multifire stoves offer the possibility of using both wood or pellets as a fuel for increased flexibility. When it comes to stoves in Malta, you are in the right place with us. Get in touch today to get all the information you need.